With dassies fetching R1000 at 2013 game auctions, it makes (at least financial) sense to conserve wildlife. They might compete for crops but Kudu are probably the closest nature has to offer to the free roaming Eland which were once so abundant in the region. Increased biodiversity leads to healthier ecology. 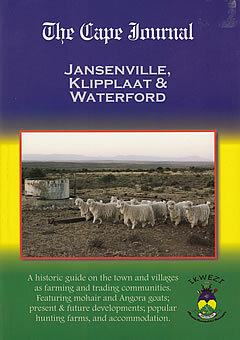 Most of the Seacow Valley is under sheep production and is not game fenced allowing for free kudu gene flow. But genes can’t flow if everyone is shooting the biggest bulls and cows. Larger bulls and cows are now very rarely seen in the High Karoo Park. The social structure of Kudu in many parts of the Karoo is out of balance — the largest are culled and the adolescent bulls are accepted by (often too young) cows. The strongest animals are therefore not allowed to grow out and the gene pool is weakened. Kudu bulls should breed from age five. The photo is of a kudu bull eating Diospyrus austro-africana (persimmons/Sharon fruit family). 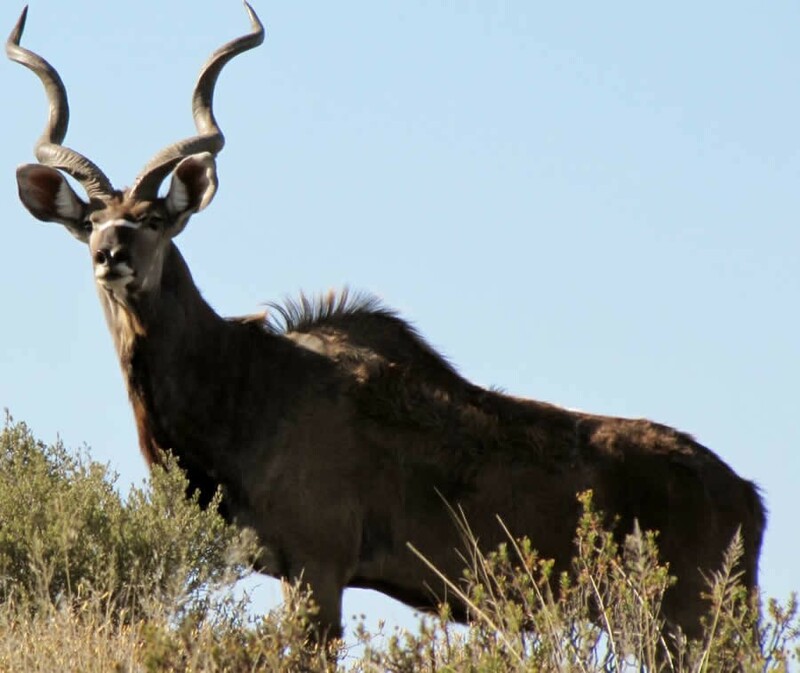 Kudu have stimulated upward growth and helped propagate trees like Rhus pyroides (taaibos) in the High Karoo Park.